Canadian Wood Council presents the Mid-Rise Symposium on October 14, 2015 at the Universal EventSpace, 6250 Highway 7, Vaughan, Ontario. 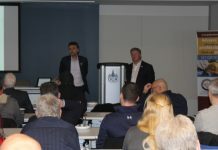 The symposium presentation will reflect the chapters of the handbook which is based on the National Building Code of Canada. 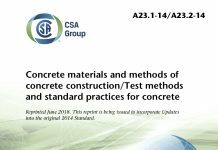 The themes of the symposium will be about structural analysis, fire, floor vibration, building movement, sound insulation, building enclosure, wood elevator shafts, and prefabrication. 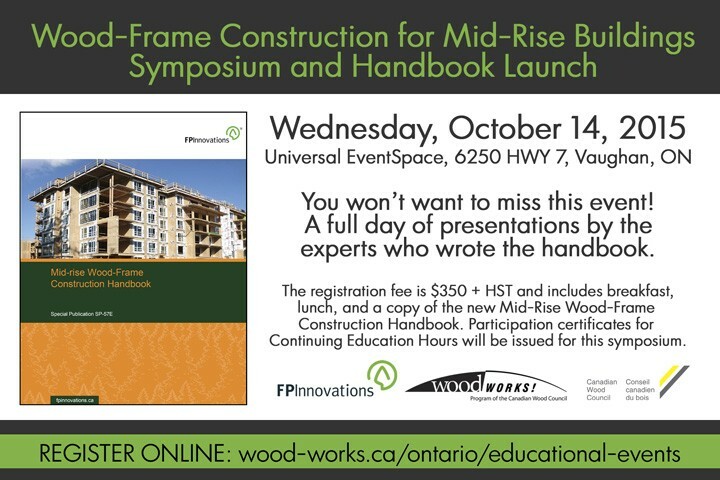 The registration fee is $350 + HST and includes breakfast, lunch and a copy of the new Mid-Rise Wood-Frame Construction Handbook. 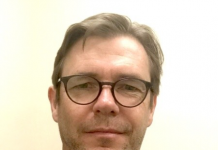 Mid-Rise Symposium will bring for every attended certificates for Continuing Education Hours. The sponsors of this events are FPInnovations and Ontario Wood Works!